Chun Pong Ng is the brilliant mind behind Zoetic’s engineering strength, responsible for designing product and project implementations for our power initiatives around the world. 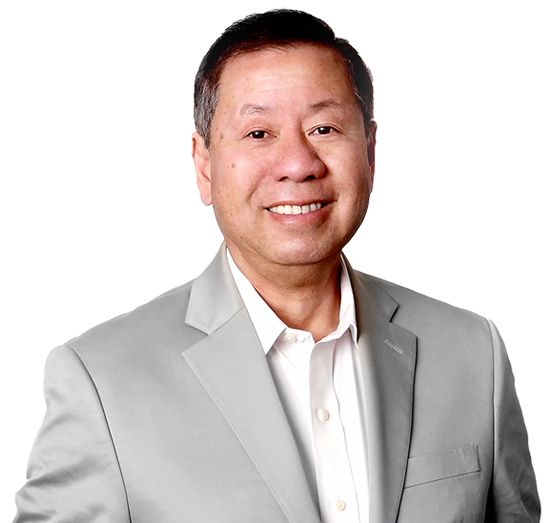 Chun’s deep experience in engineering, construction, and implementation of green technology for commercial applications enables Zoetic to continually challenge the impossible to provide practical energy solutions. He is a creative thinker and has worked on clean and renewable energy, water reclamation and waste to energy projects since 1979. He has been the Program Manager for an award winning energy-improvement project that achieved over 50% annual energy savings and a 3-year payback. A sought-after architect and designer, his custom-designed homes have fetched up to $100 million setting records in markets.